exposure setting and point of focus. the focusing distance keeps changing. approaches or retreats from the camera. again. 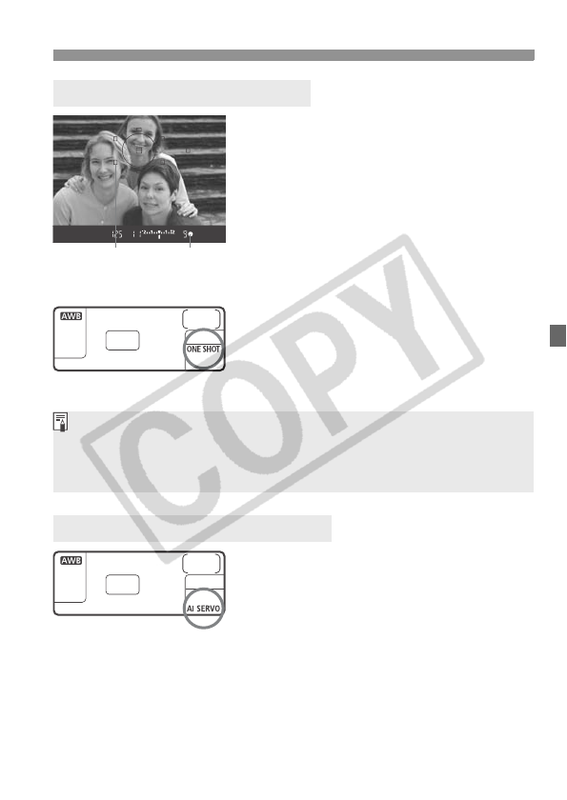 Or see “When Autofocus Fails (Manual Focusing)” (p.80).